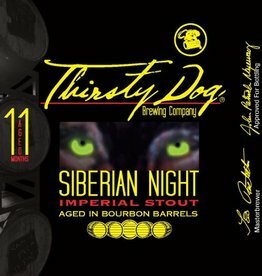 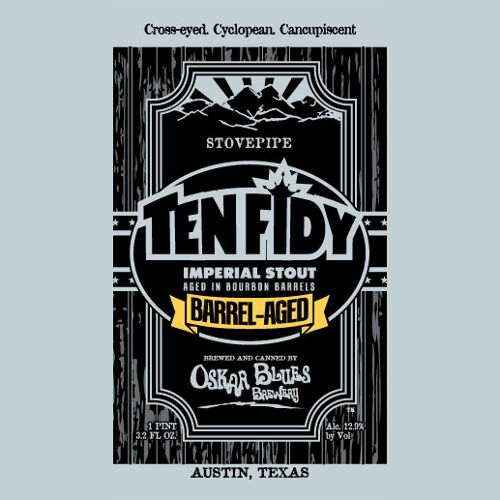 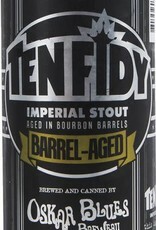 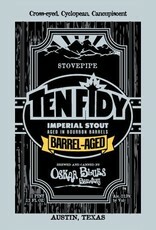 "Aged through four seasons and from a blend of the top Bourbons around, this Ten Fidy has morphed into a monster of cranked up flavor. 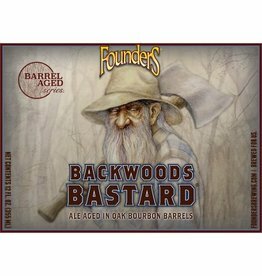 Espresso, burnt sugar, rich chocolate, caramel notes are now driving alongside the vanilla, oak, bourbon from the barrel and been smoothed out during maturation. 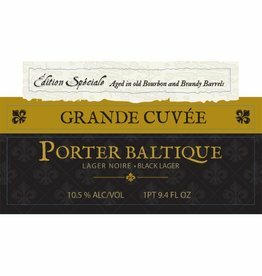 Even at 12.9% (75 IBUs) it is cool and drinkable, letting each sip add more and more complexity."